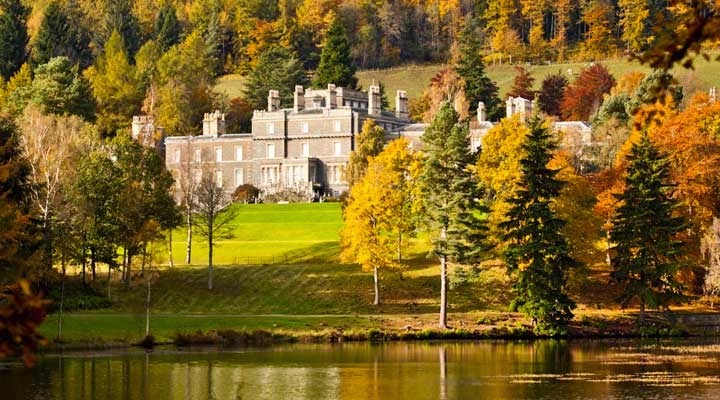 Live your dream and share your passion: The Bowhill Off-Road Duathlon-A dirty event! There are three races to be won over three different distances being short, medium and long in that order. 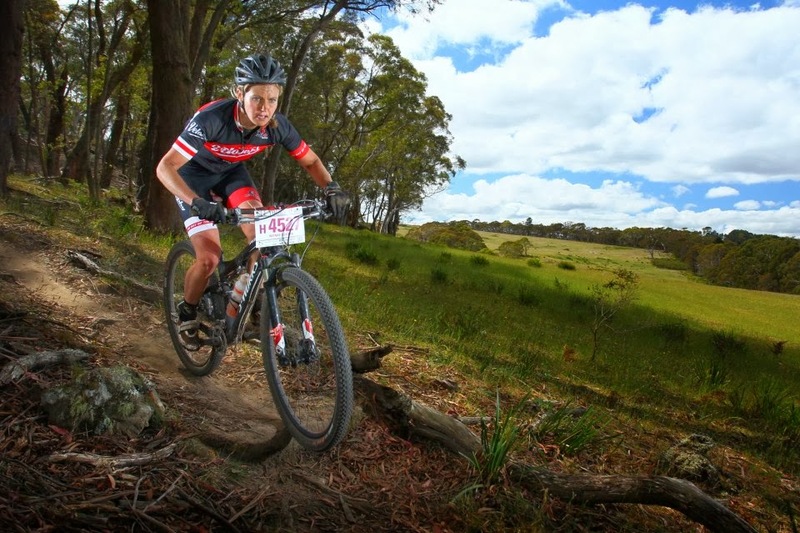 I decided it was a good idea to officially start my resume to training racing the first of the series which was the short version involving a 5km (steep) Hill run and 10km MTB. It was the first event where I could very proudly show off my Flare kit but unfortunately I had travelled to the race only accompanied by dog Fynn who hadn't mastered the skill of taking pictures just yet. Although the weather had been atrocious leading up to the event with crazy amounts of rain, the day itself showed clear blue skies and sunny rays making their way through the trees on the beautiful estate. 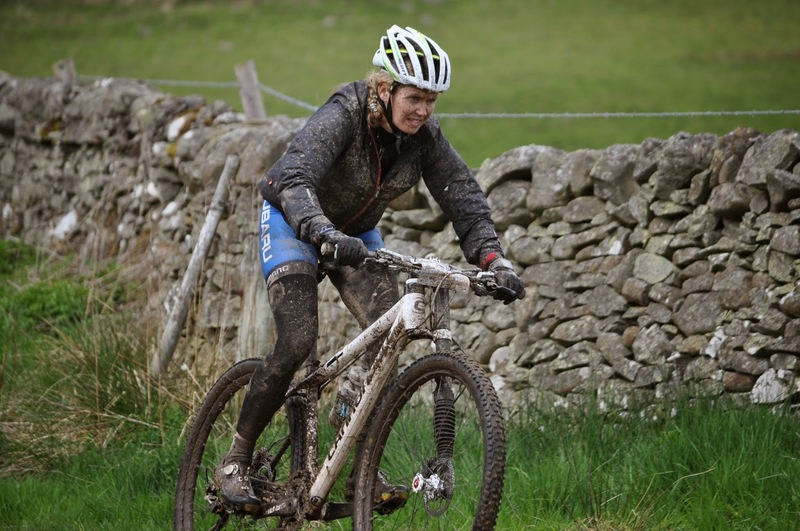 I had become a big fan of Durty Events, having raced the Selkirk MTB Marathon and the Aviemore triathlon this year; I loved how easy things flow on race day. 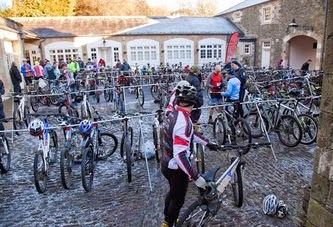 It was just a matter of showing up, racking your bike and after a short, humorous but to the point race briefing, it was all on. The friendly atmosphere made you forget you were about to suffer. Perfect set up for a nervous athlete like me! I am not a sprinter, never have been and never will be. The main aim for this race for me was to have fun and race on a target HR with absolute no expectations. I had done almost no running since the Aviemore triathlon in August, recovering from a concussion I had done no intensity training for a couple of months and I was definitely not in race mode. I am someone who needs a lot of running to be fast so I had enough excuses to be at the back of the pack when the gun went off. It took me a long time to make my way to the front wasting a lot of energy overtaking people!! However, I felt great and loved the course which in the mud made for interesting racing! Having been in Scotland for a year, I had become a lot more skillful in the wet stuff but there was still a lot more room for improvement! The run was the perfect distance for me to get warmed up and as I was starting to feel good with more space having passed a few people, it was done and dusted and time to get on the bike. I am not sure how they managed such a large variety of terrain in such a short distance! The bike course was great fun with something for everyone. Flowing, slippery off camper single trail, short crazy steep climbs, power zapping false flats, and lots and lots of mud! I was completely in my element when way too early I reached the finish line. Race over. Although I have never performed well in a sprint in my whole racing career, and I had enough legit reasons for my mediocre 6th place, being a true competitor I was slightly disappointed. I had done what I intended to do though, I raced at my target (sprint) heart rate and had been able to hold it, I had been able to keep my nerves under control and more importantly I had really enjoyed the experience. It made me realise I was more than ready to get back into it. Congratulations to a very speedy Rosemary Byde for taking the win in the female field, Joanne Tom for coming 2nd and Kirsty Macphee rounding up the podium in 3rd place. "you can fail at what you are not passionate about, so you might as well do what you love"